. 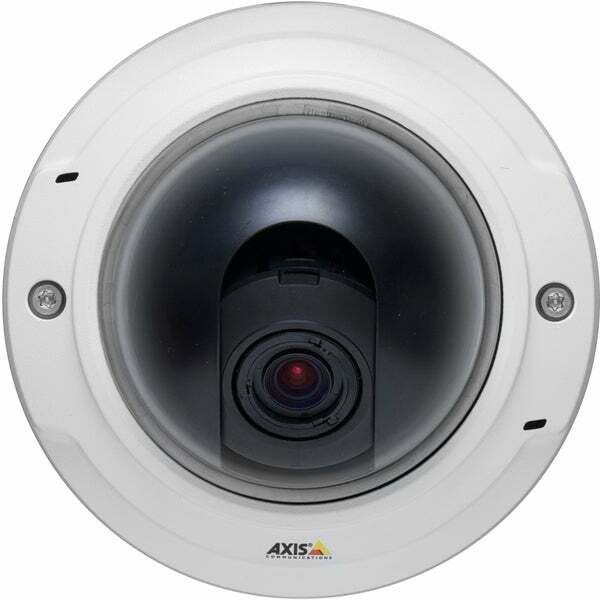 - Foscam FI9805P 960P Outdoor HD Wireless IP Camera 1.3 Megapixel 1280x960p HD video resolution. 60 second easy setup with QR code scan via Smartphone. Cloud enabled camera for live viewing and storage via FoscamCloud (free trial included) or record to your computer's hard drive.